Personal Injury	We have been proudly representing victims since 1984. Medical Malpractice	Our attorneys specialize in this unique field of personal injury law. Our Attorneys	Learn more about our team of compassionate legal professionals. Welcome to The Personal Injury and Medical Malpractice Law Firm of Zucker & Regev, P.C. At the personal injury and medical malpractice law firm of Zucker & Regev in Brooklyn, NY, we combine compassion with decades of experience to provide victims and families with expert legal services. If you or someone you love has suffered an injury or loss as the result of another party's negligent actions, we can provide aggressive legal representation to ensure your rights are protected. Mr. Zucker and his team work for clients on a contingency basis, so you pay no fees unless a settlement or jury award is secured on your behalf. To schedule a consultation with one of our attorneys, contact Zucker & Regev today. Zucker & Regev was founded on the principle that victims of negligence or recklessness deserve justice. To protect innocent clients, we are prepared to work tirelessly and secure compensation from all types of parties, including insurance companies and other large institutions that often seek to avoid liability for devastating injuries or wrongful deaths. Many firms make promises about their credentials, but few have the proven, objective track record of success like Zucker & Regev. Unlike many other practices, our firm remains focused exclusively on personal injury and medical malpractice. We utilize the expertise of a variety of specialists — including a former physician who is on our staff — to clarify and substantiate complex medical evidence. Above all, we are a client-centered law firm, so our attorneys will always be a phone call away throughout the duration of your case. 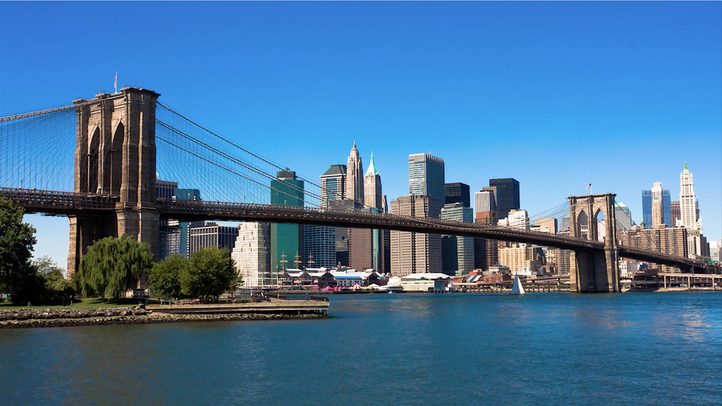 With more than four decades of experience, personal injury attorney Gary Zucker and his Brooklyn, New York, team are committed to securing the compensation you need. With a particular focus on personal injury, medical malpractice, and wrongful death cases, they will address each case with individualized attention. Every case is important and every client matters. Many firms make promises about their credentials, but few have the proven, objective track record of success like Zucker & Regev. Since our firm opened in 1984, we have recovered several multi-million dollar verdicts and settlements, including a $10.5 million verdict on behalf of a child who suffered severe brain injury due to malpractice in the prenatal care rendered to the child’s mother. We also recovered $6 million for the wife of an auto accident victim in 2014, which was New York state's largest reported settlement in a motor vehicle passenger injury or death case that year. Additionally, Mr. Zucker has received many accolades recognizing his excellence and professionalism, including a 2015 distinction as a top-rated SuperLawyer and a Martindale-Hubbell® AV rating, which is the highest rating awarded. If you or a loved one has been seriously injured, you can be assured you are in capable hands at Zucker & Regev. To begin discussing the basics of your case, schedule a consultation with a member of our team.